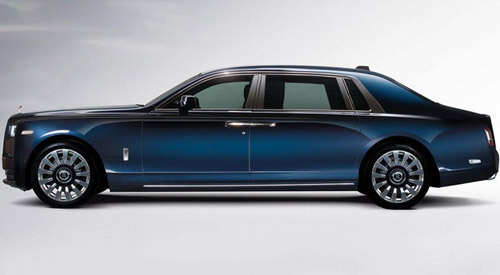 Although at the 88th Geneva Motor Show Rolls-Royce will not have the premiere of a brand new model (Cullinan arrives later this year), visitors will surely attract several new versions of the current Dawn and Phantom models. 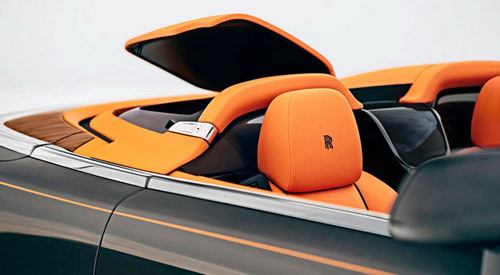 The most attractive will be the Dawn Aero Cowling, for which the British predicted a special element to cover the rear seats so the car would imitate the traditional look of the roadster two-seater. 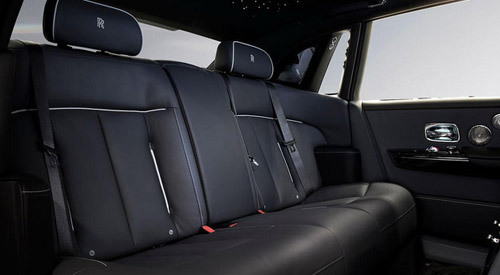 This part (made of carbon fiber and aluminum and covered with leather) of course can be removed and Dawn in this case again becomes four-seater. 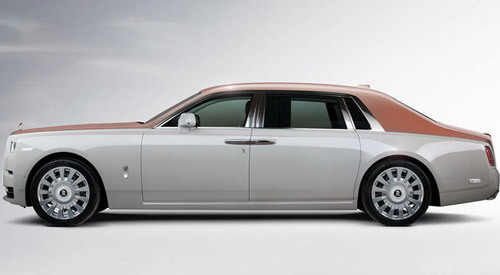 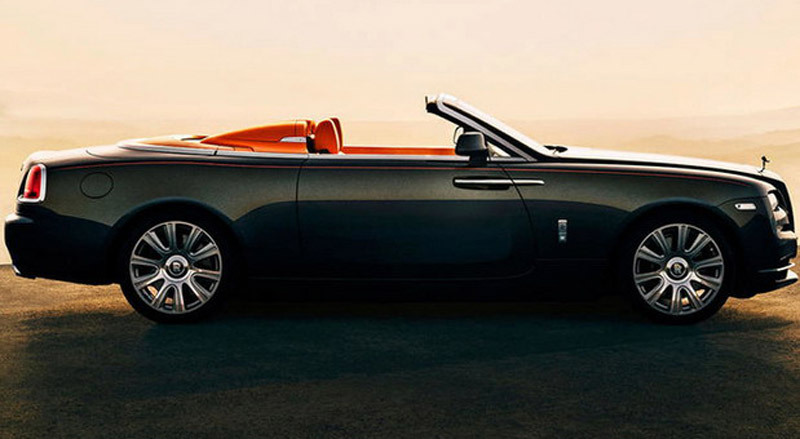 In addition, Rolls-Royce will also exibit in Geneva three special editions of the new Phantom generation. 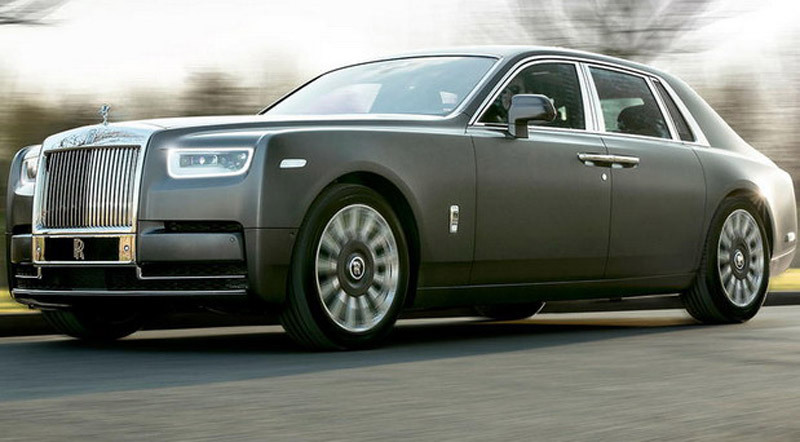 The first is Phantom ‘The Gentleman’s Tourer, with a special color (Gunmetal Gray for bodywork and Satin Silver for hood), with a black leather interior. 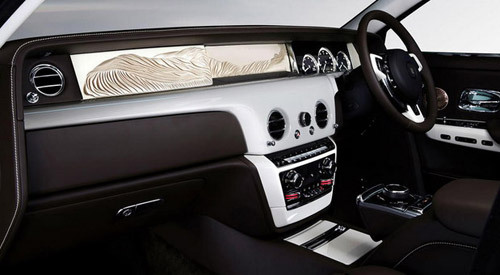 It is followed by Phantom ‘Whispered Muse’, also with a two-tone exterior, as well as with special front panel graphics in the interior (taken care of by artist Helen Amy Murray) and Rose Gold details (including the famous Spirit of Ecstasy figure). 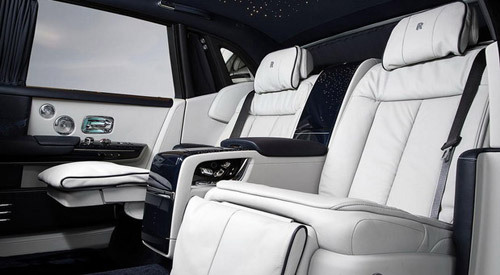 In the end, there is Phantom ‘A Moment in Time’, with individual aluminum details, white leather in the interior, as well as wooden elements in the same color as the exterior.